Students who experience limitations or barriers related to tests or the testing environment may be eligible for testing accommodations. Students who need to request testing accommodations should communicate with their assigned Accommodations Specialist. Please note that ODS Testing Coordinators and staff are available to assist faculty with test pickup inside the ODS Testing Center. 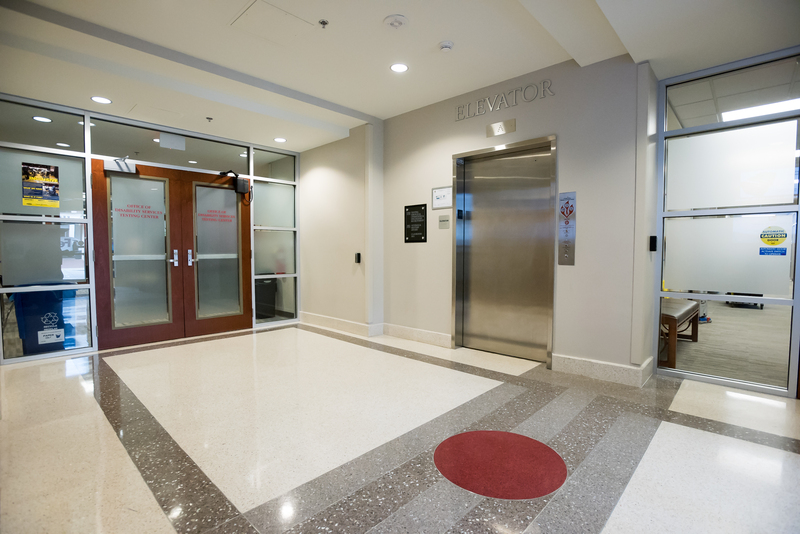 The ODS Testing Center is located on the first floor of Houser Hall, off the main lobby, left of the elevator. Monday – Thursday, 8:00 a.m. until 10:00 p.m.
Friday, 8:00 a.m. until 4:45 p.m. The ODS Testing Center is available as a convenience location for accommodated testing. It is not required that students take their exams at ODS. In fact, some departments may require students to test within the department and will have a plan for providing accommodations. ODS is unable to proctor every student who receives exam accommodations and scheduling occurs on a first-come, first-served basis. Students should promptly communicate with instructors to determine how exam accommodations will be provided, and should proactively schedule exams with ODS if necessary. The entrance to the ODS Testing Center is located from inside the Houser Hall lobby and just past the elevators.